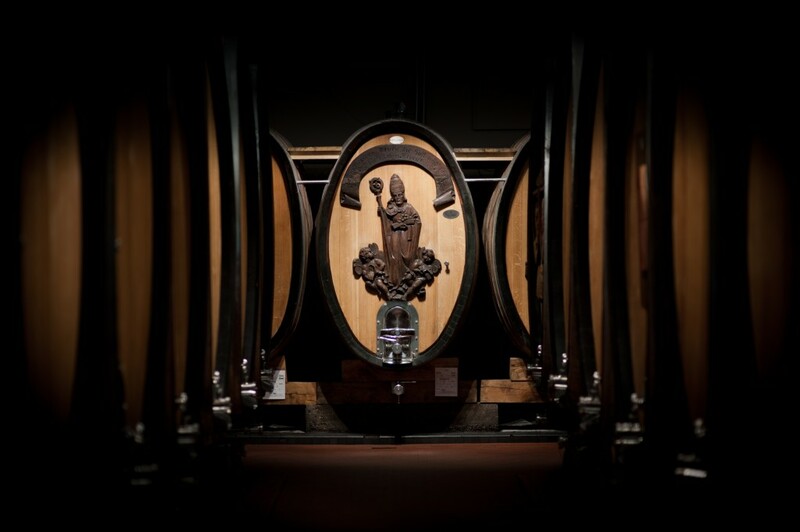 The Cantina Girlan was founded in 1923 by 23 vintners congregating at this historic 16th century country estate in the village of Girlan. Back then, the 23 charter members had an annual production of a mere 2,700 hl of wine. 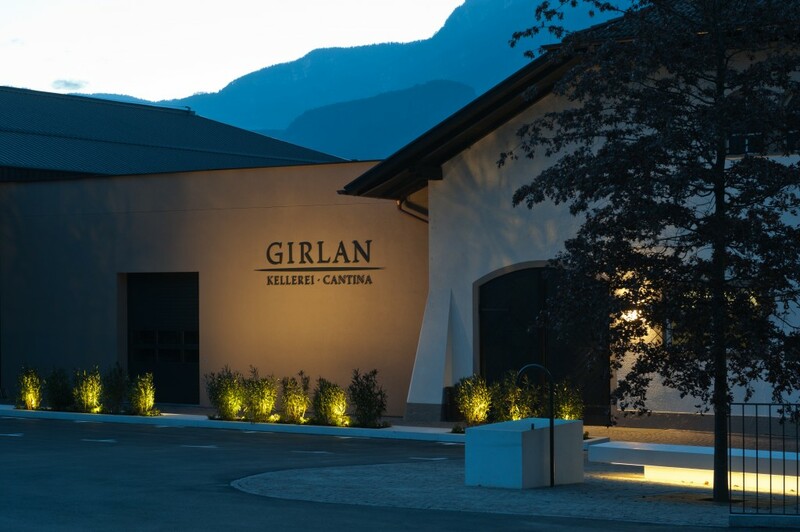 The Cantina Girlan now has 200 wine-grower members, for a total area of 220 hectares of vineyards in the best growing zones of the region. 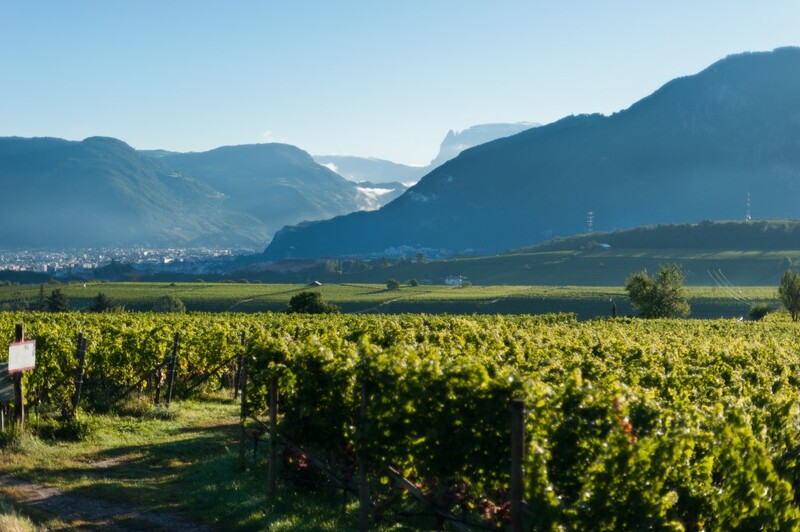 Girlan – first mentioned in documents dating back to A.D.1085 – has always been a famed wine-growing area. 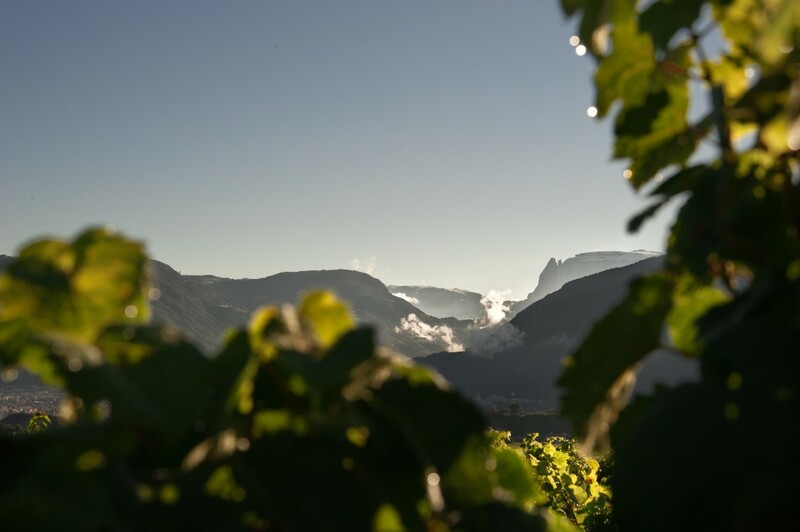 The vineyards are located at altitudes from 250 to 550 mt above sea level, in different soil types that form an ideal environment for growing numerous native and international varieties. 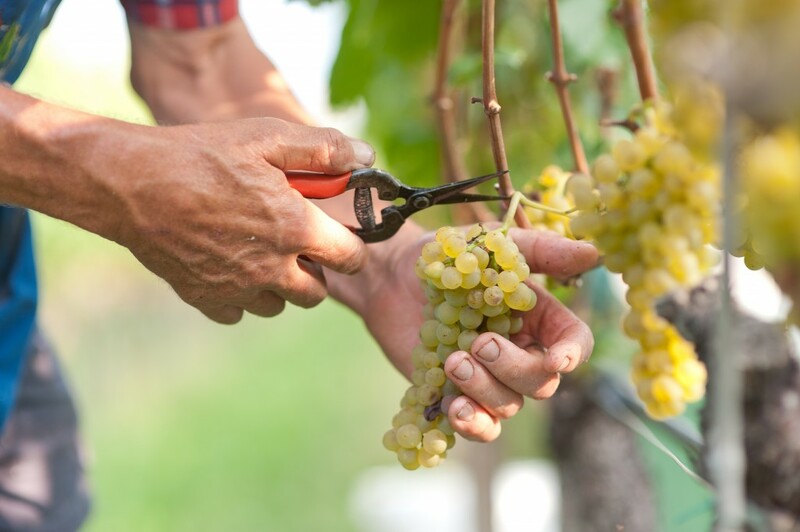 Winemaker Gerhard Kofler maintains a close and personal contact with all the wine-growers. This exchange of information and experience is the cornerstone of Girlan’s continuous efforts to produce quality wines. 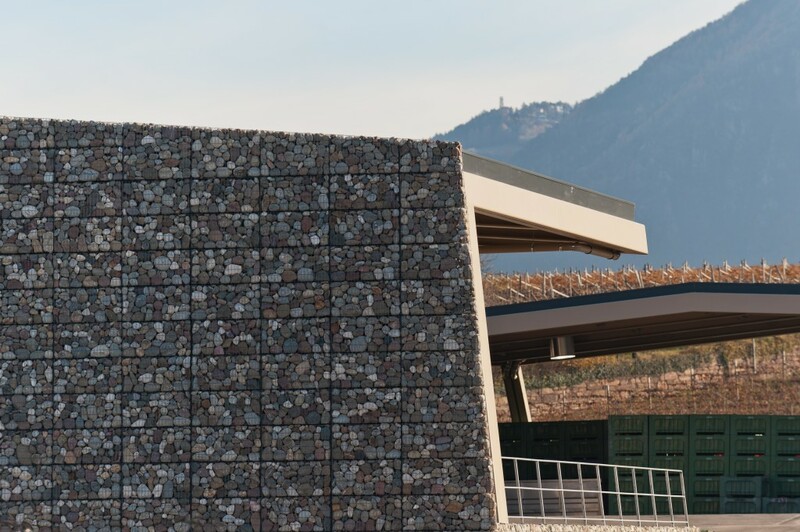 The cellars and wine-making facilities have been renovated and modernized in 2010 and grapes are processed by gravity, without any mechanical handling.